Richard's prototype has a special new meaning after the death of his mentor. He may be the one to get out of this presentation unscathed. He may not have consumed the baked treats that will screw up everyone else. 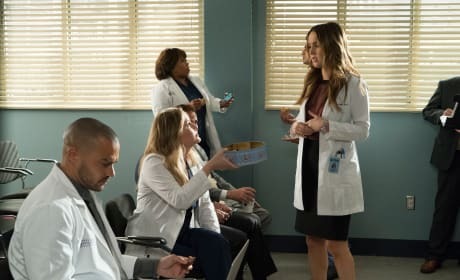 Arizona spills the truth that her patients gave her a thank you gift with some extra love and care. That would have been fine except she shared with everyone on a very important day. 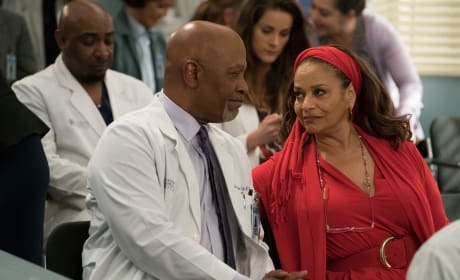 Catherine may not have told her son about what's going on with Harper Avery and Dr. Froy, but she at least told Richard. They have had many ups and downs in their relationship, but they work well together in the end. Jackson and Maggie find ways to sneak quiet moments of intimacy whenever they can. Prototype Day is no exception. It's a full house, get a room, you guys! 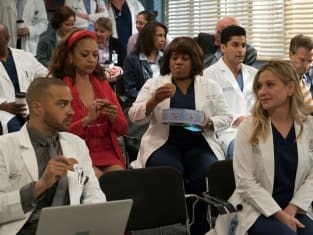 Everyone is nervous while in the waiting room. It's presentation day, and everyone is tense. What's the perfect way to unwind? A special snack, of course. Although, maybe the baked goods shouldn't have been this special. 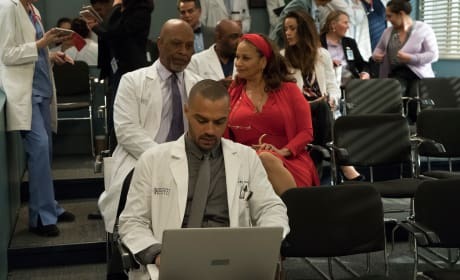 Jackson is still working on this prototype competition, but he's certainly impressed the likes of his mother and Richard. They're building their own empire at GSM. Roy keeps adding to his work experience at GSM, isn't he? 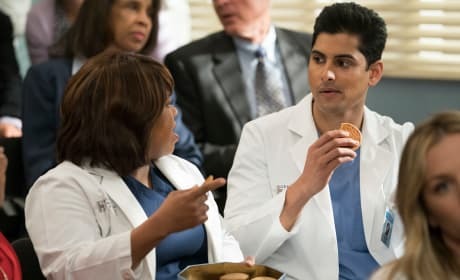 First, he slept with an attending repeatedly, now, he's getting high with the Chief of the hospital. Oh, Roy! 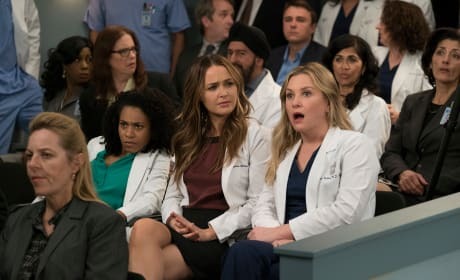 Meredith and Jo react exactly as anyone would expect after Arizona informs them about the baked goods. Shock, awe, and a ton of amusement. 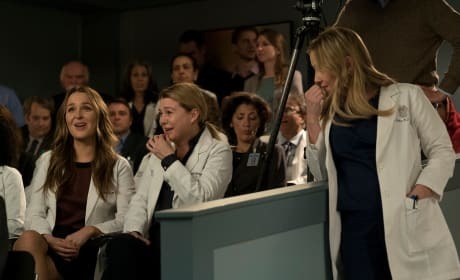 It was at that moment where Arizona realized she effed up. Someone must have had quite the reaction right in the middle of a Prototype presentation. 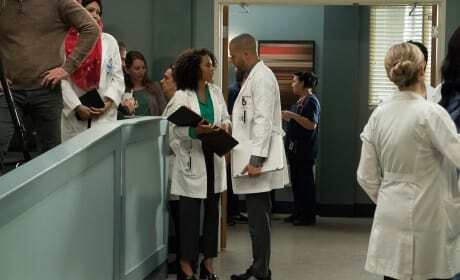 It's all fun and games until it puts the entire competition and the image of the hospital in jeopardy. It's Prototype Day and the doctors are giving their presentations. Some of them appear to be going quite well based on the engaged audience and the applause. 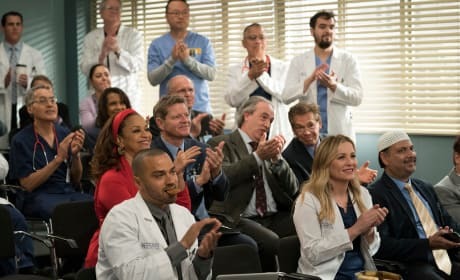 Something is certainly off about the presentation that they're watching based on the expression on Jo's face. The question is, what exactly is the issue? Who is presenting? 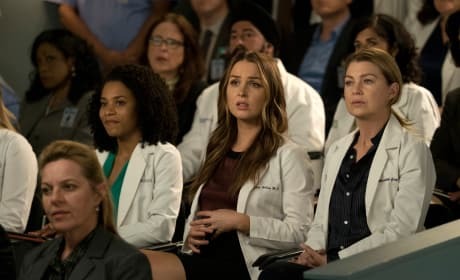 Also, does this have anything to do with Arizona's cookies? 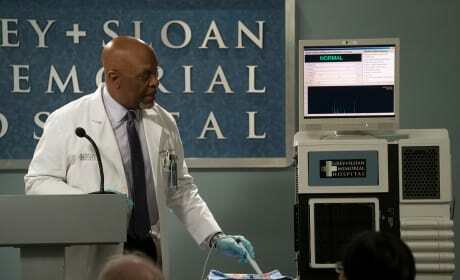 This event is important to the hospital, but it's also very important to Jackson. Maggie knows this, so she wishes her boyfriend good luck. Jackson: What settlement are you talking about? Maggie: You had time to make cookies? 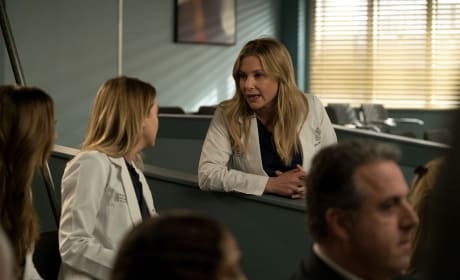 Arizona: They are lesbian gratitude cookies. Permalink: They are lesbian gratitude cookies. 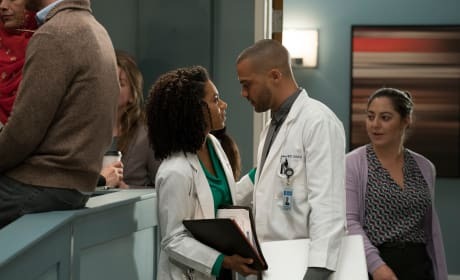 Grey's Anatomy Round Table: How Will the Avery Scandal Affect GSM's Future? !